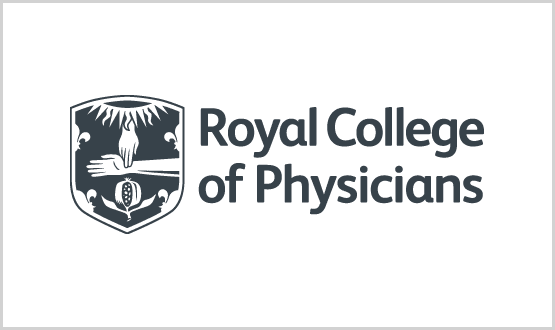 The Royal College of Physicians (RCP) is recruiting for a senior clinical to lead the development of its digital healthcare programme. The professional body is looking for someone who has experience of implementing new technologies or evaluating digital healthcare solutions and driving improvements that benefit patients. The job adverts adds: “We are seeking a leader who can work effectively as part of a team, whilst initiating and maintaining operational and strategic relationships with external colleagues and stakeholders, including patients and carers. According to the RCP, the role forms part of its commitment to working with the newly formed NHSX, and others “to deliver solutions to the technology issues clinicians face every day and so this is an enviable opportunity to support and influence this important work”. To apply, send the following to Rhona.Buckingham@rcplondon.ac.uk. Applicants have until 4.00pm on Friday 3 May 2019 to apply. April's movers and shakers round-up features Darren Mckenna being appointed as the new chair of NHS Providers' informatics network.